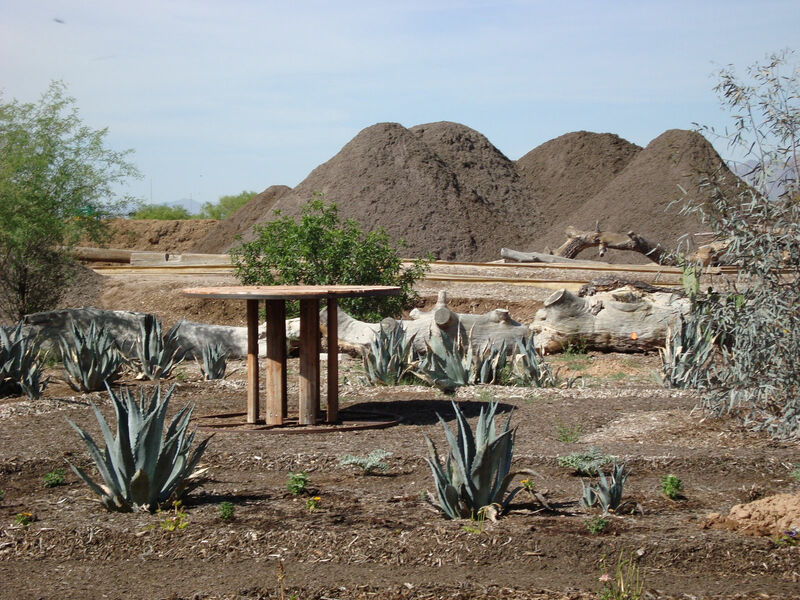 The purpose of the Tribal Solid Waste Program is to provide assistance to Tribes in order to increase their capacity to manage their solid waste programs and any relevant solid waste issues on tribal lands. 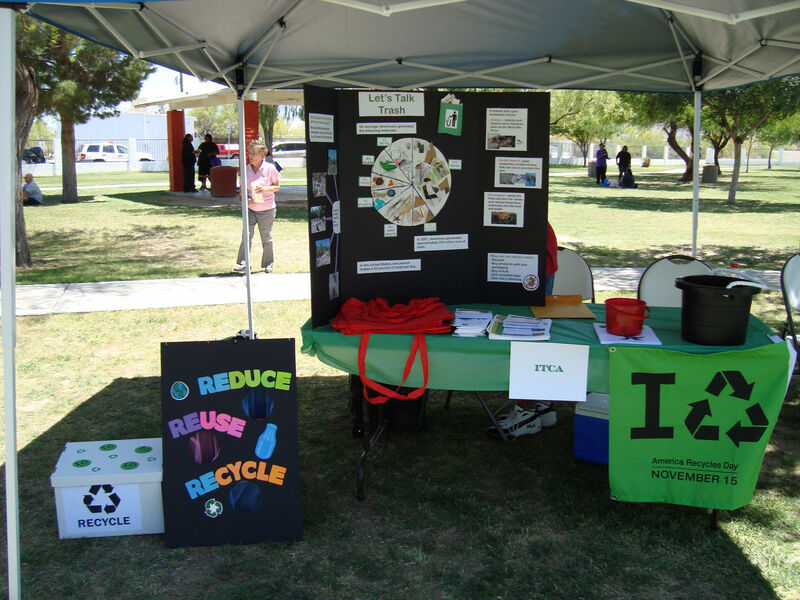 ITCA provides researched technical information to tribes on recycling, solid waste facility planning, hazardous waste, composting, and community outreach efforts. 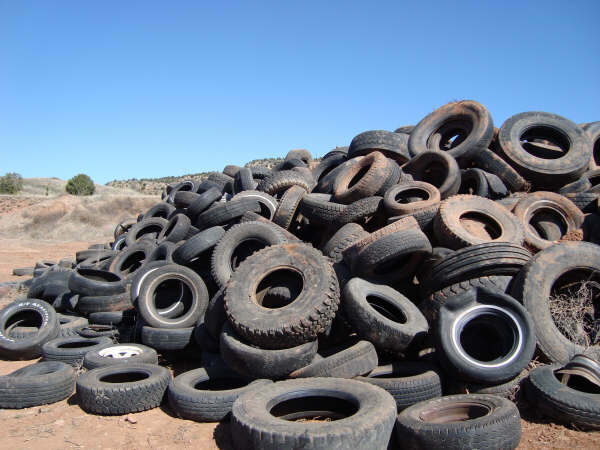 Furthermore, the program encourages the waste diversion, environmental education to community members, and avenues to capacity building and grant opportunities to from different federal agencies. 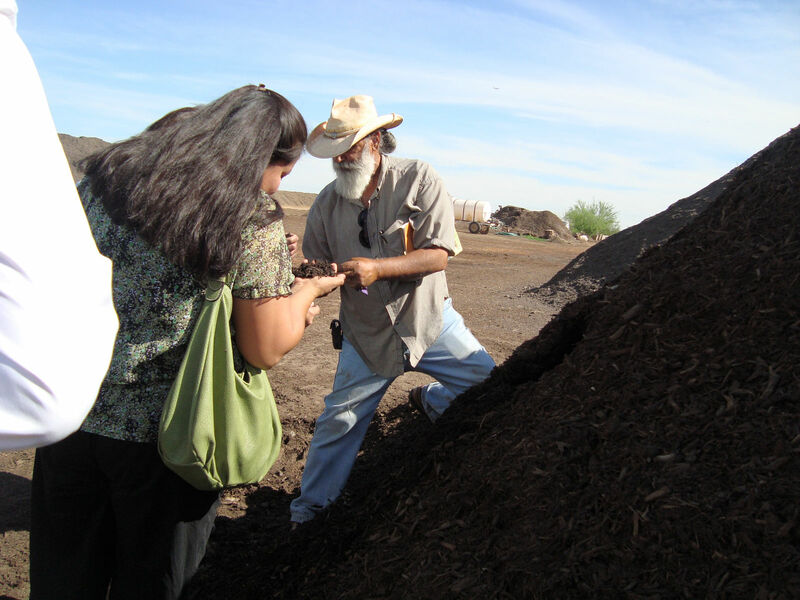 The program plans and conducts solid waste workshop meetings and presentations for the Tribes in Arizona on environmental issues and provides direct assistance on developing Tribes’ required documentation for federal funding. In addition, the program plans and facilitates workshops on a wide variety of waste issues and training opportunities for tribal solid waste staff. Create a short film on solid waste on tribal lands explaining some of the challenges solid waste and environmental staff face. Host two biannual solid waste working group meeting to discuss issues important to tribes and training the tribal environmental and solid waste staff on other projects like small scale recycling projects. Assist two tribes on writing or updating their Integrated Solid Waste Management Plan. 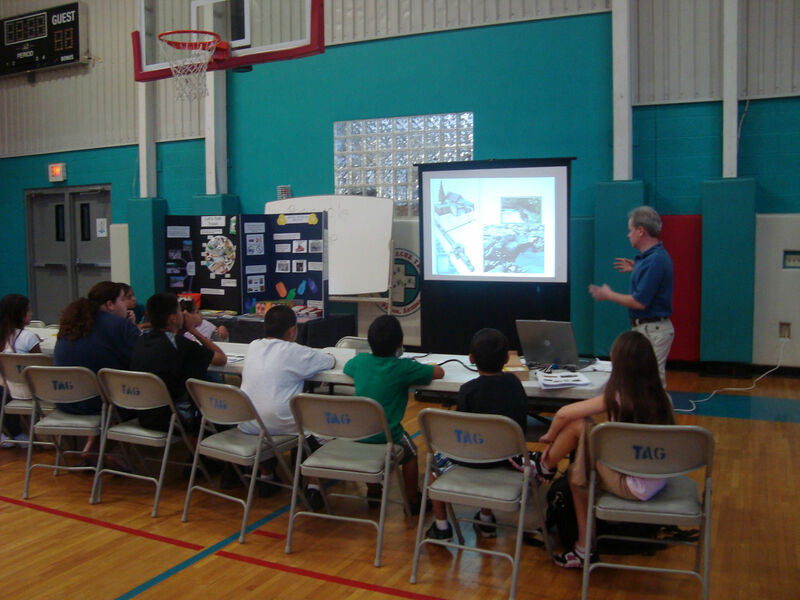 In conjunction with ITCA’s Human and Health Services Division, conduct an annual Youth Conference on Health and the Environment for tribal youth ages 12-19.